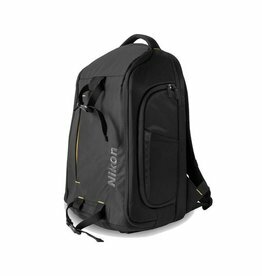 The Premium DSLR Backpack is designed to fit and protect your Nikon D-SLR, tripod and photo equipment needed for your next adventure. 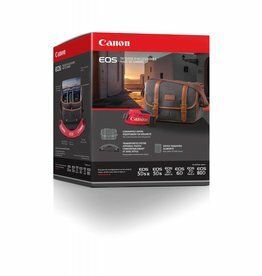 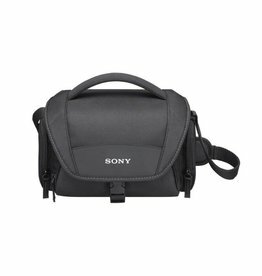 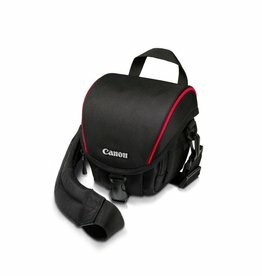 The 900SR Holster Bag from Canon holds your Rebel with a small lens facing down in shooting position. 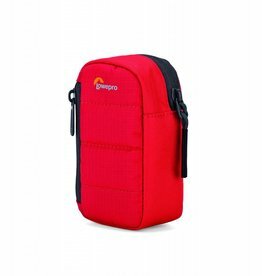 The Vanguard ICS 18 Lens Pouch offers reliable protection in a sleek case to deliver outstanding protection of your zoom lens. 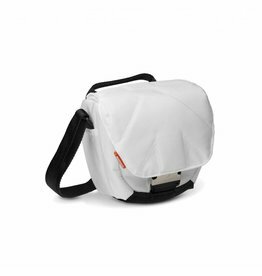 Designed by serious drone pilots for DJI Phantom series, 3DR Solo and similar sized quadcopters. 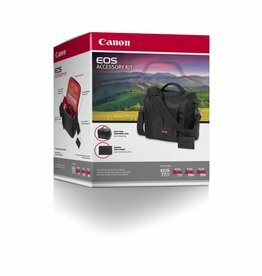 Accessory kit For canon 77D, T7i, TS6, T6I, SL2, cameras. 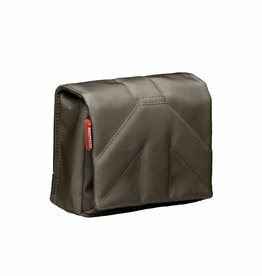 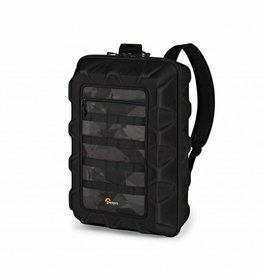 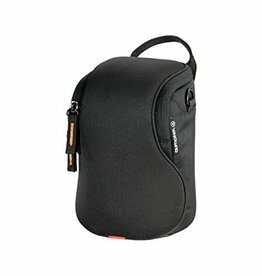 The Lowepro Apex 30 AW Camera Pouch is a lightweight, water-resistant bag made to carry an ultra-compact digital camera with small accessories. 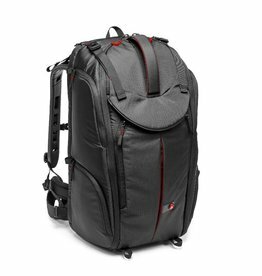 Adventura TLZ II is ready for your next photo adventure, delivering protection and practicality in a modern, compact design. 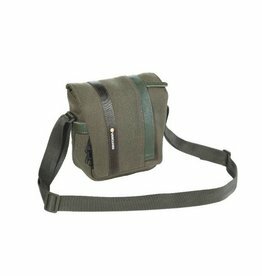 The Stile camera holster Solo II for CSCs is the must-have holster bag for professionals. 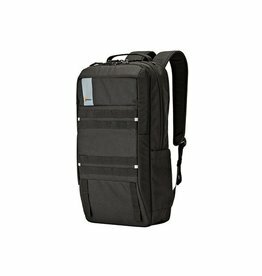 When traveling with your compact, mirrorless camera system, there's no clearer path for carrying your equipment than the Vanguard Vojo 13 Shoulder Pack. 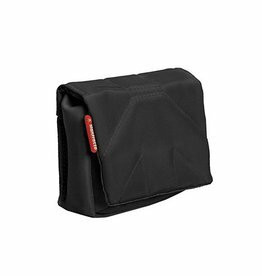 This cleverly designed Nano VI Pouch is the ideal choice for travel photographers. 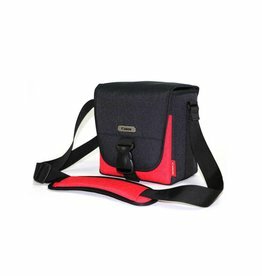 The Nano III pouch is stylishly designed to hold a variety of compact cameras and simultaneously provide compact carrying and quick convenient access to your camera. 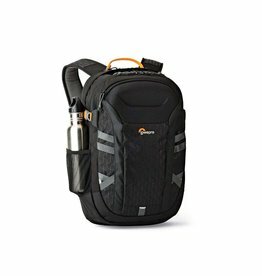 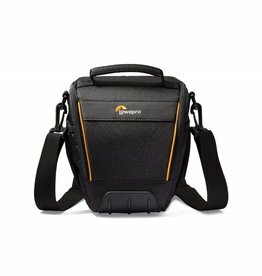 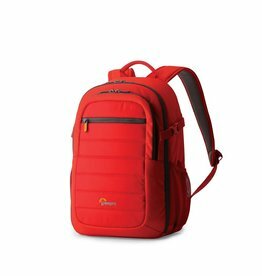 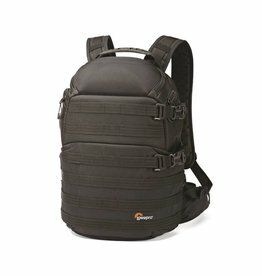 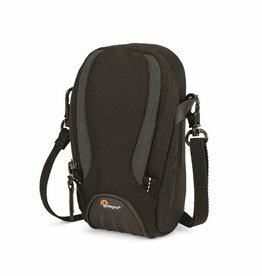 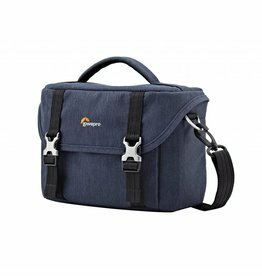 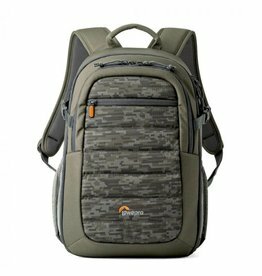 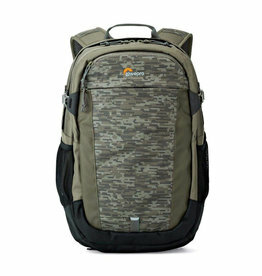 The Lowepro Apex 120 AW Shoulder Bag is a single-compartment bag with adjustable, padded dividers that accommodates a digital SLR with small zoon lens attached, plus accessories. 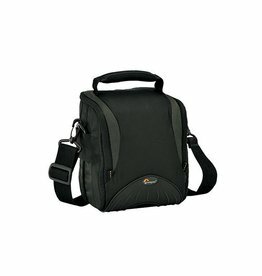 The TAHOE CS 20 is a Sporty, protective and lightweight compact camera case.